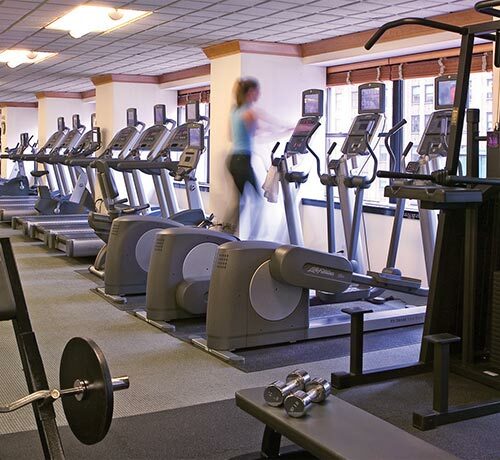 Whether you’re winding down or working out at our Midtown East hotel, Lotte New York Palace offers everything you need to escape the city’s frantic pace and carve out “me time” in the heart of Midtown Manhattan. Offering a full range of spa and wellness services, Lotte New York Palace Spa and Fitness Center ranks among New York City’s top wellness facilities thanks to its expert team of certified massage therapists and personal trainers. The ultimate thorough exfoliation using our organic brown sugar scrub blend followed by a nurturing hydration leaving the skin supple, youthful and radiant. Allow your senses to unravel as we explore the season with our organic brown sugar scrub blend followed by a luxurious butter cream massage. Allow your investment in skincare to go further when your skin is clear and able to absorb more. In this Swedish style massage, your therapist will use light to medium pressure to choreograph a treatment tailored to the concerns of your body. This deeply revitalizing treatment uses aromatherapy, deep-heat and hot towels to unwind the body, reboot the mind, and transform stress into balance. Created especially for treating specific areas of the body. Working with slow, deep movements to release blood to the muscle, re-energizing the tissue with fresh oxygen. This treatment will reduce muscle swelling and tension, relieve muscle fatigue and increase the flexibility of the muscle tissue. This deeply relaxing treatment features heated stones and long connective strokes to stimulate circulation while releasing muscle soreness and stiffness. A holistic and pampering treatment designed to address the special needs of expectant mothers such as stress, fatigue, muscle pain, insomnia, stretch marks, and hormone-reactive skin. This ancient technique encourages circulation of blood flow through the stimulation of reflex points in the feet to rebalance and renew. Choose from Deep Forest, Lavender Blossom, Ginger Root, and Alpine Arnica. This anti-inflammatory treatment eases muscle pain and joint stiffness. Relieve tension and headaches with this deeply relaxing treatment while nourishing your hair from root to tip. A twenty-five minute massage can be what you need either regularly or on an as-needed basis. It offers convenience, time and helping the pain you have in one or two areas while allowing you to unwind. Experience dramatic results with this skin conditioning treatment designed for devitalized skin. In this custom session we will purify and hydrate to improve the appearance of fine lines and wrinkles, radiance, smoothness, and firmness. Fall in love with your skin. Experience this regenerating, corrective treatment that combats the signs of aging. Using the latest and most effective active ingredients in 100% skin-loving formulas, Argan Plant Stem Cells, Matrixyl®, synthe’6®, and a Tri-Retinol blend work together to reduce fine lines and wrinkels while improving skin tone and firmness. Customized for men’s skin care needs, this stimulating facial effectively renews skin tone and texture while helping to soothe and restore devitalized, sun damaged, or razor-burned skin. Designed to reduce puffiness, undereye discoloration and the appearance of fine lines and wrinkles. Combines spa-grade ultrasonic peeling, visibly diminishes the appearance of fine lines and wrinkles, firms and plumps up the skin and reduces pore size. Advanced refining peel for dull complexions. This treatment targets a variety of skin care needs such as clogged pores, back acne, and dry skin. Powerful antioxidants melt together to deliver deep hydration to combat dryness and reduce the visible signs of aging. The ultimate in pampering, your hands will experience powerful antioxidants and rejuvenating botanical extracts that will deliver deep hydration to combat dryness and reduce the visible signs of aging. Your treatment will conclude with a luxurious massage and immaculate lacquer application. Relax and invigorate your legs and feet with a skin-renewing botanical soak. After exfoliation receive a thorough royal massage on calves and feet followed by warm towels for deep repair and intense hydration. Your treatment concludes with a meticulous polish application. The maintenance manicure, you will be primped, prepped and treated to a perfect lacquer application. The preservation pedicure, you will be restored, revived, and varnished with a meticulous polish application. This deeply healing and restorative facial is designed for devitalized skin. In this custom session, skin is replenished at the cellular level with our Aloe Replenishing Gel Mask. 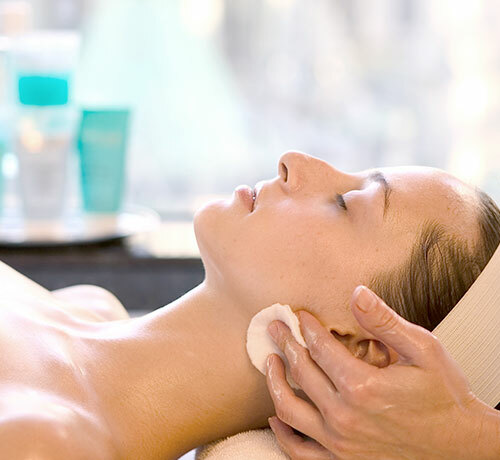 This deeply relaxing treatment, featuring long connective strokes, is designed to ease fatigue and promote wellbeing. Romantic and healing in-room couple’s massage combines aromatherapy and our restorative massage to unwind the body and reboot the mind. The Lotte New York Palace Spa offers a number of New York City spa packages and seasonal promotions to help you relax during your stay. Join us for a day of pampering and rejuvenation. We proudly offer customized personal training with certified personal training professionals. 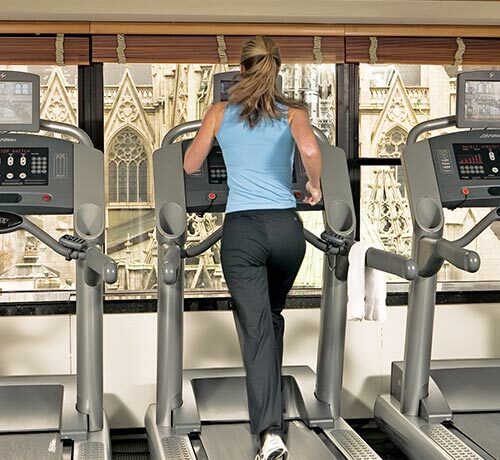 Choose a single 30- or 60-minute session or a package of six, eight, or 12 sessions.